Robert: How many campaigns are there in the game? Vladimir: There are 6 campaigns, each 2-3 days long. Each campaign is non-linear and based on historical events. If not hindered by the player, AI reconstructs the historically correct scenario. 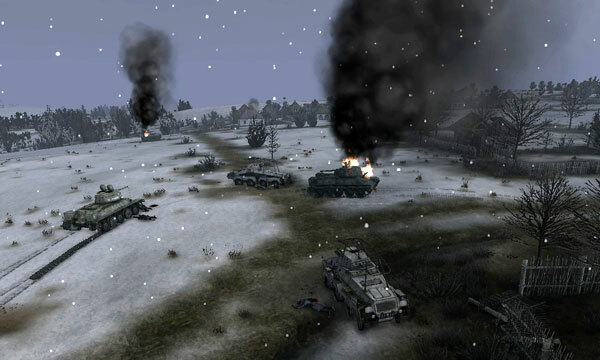 Quantity and location of tactical battles completely depends on the player. 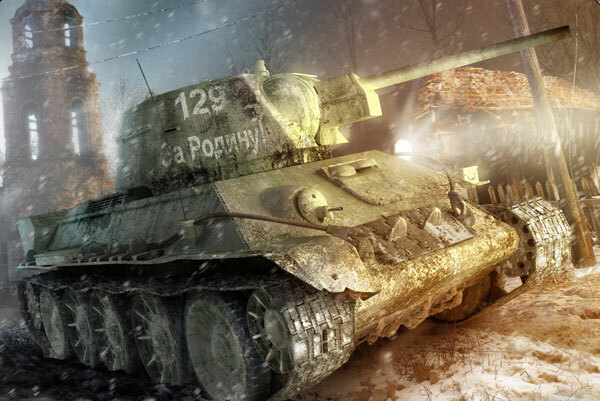 Robert: Achtung Panzer: Kharkov 1943 will have training missions? Vladimir: The are no training missions in the game, but there is a detailed Manual and ScreenTips. Robert: From what I have read about Achtung Panzer: Kharkov 1943, you will have many units under your control, will you be able to allow units to act on their own AI, jumping in only if you want or need to, or must you maintain constant control on the unit? Vladimir: We tried to let the user to avoid micro-management issues, so he could spend more time on observing and managing any battle as a whole. 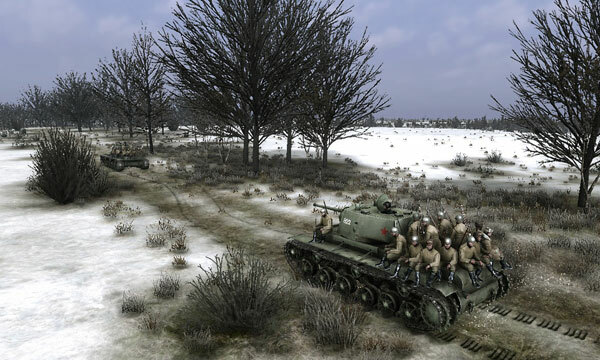 Robert: Besides the armour, infantry and artillery units under your command, you also will command air elements. How much control do you have over all the units in relation to the tactics and ordnance they will use? 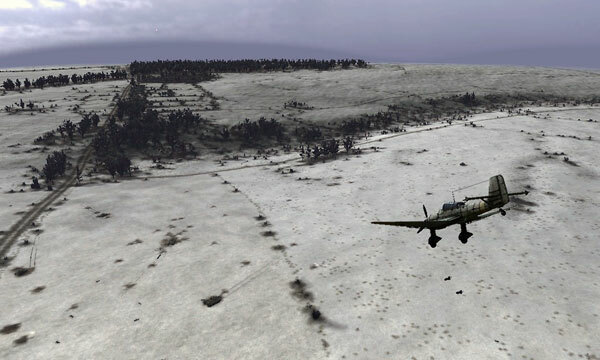 Vladimir: The Player does not have a direct control over the aircraft. To get an aircraft support the player should call for it and set a proper target. 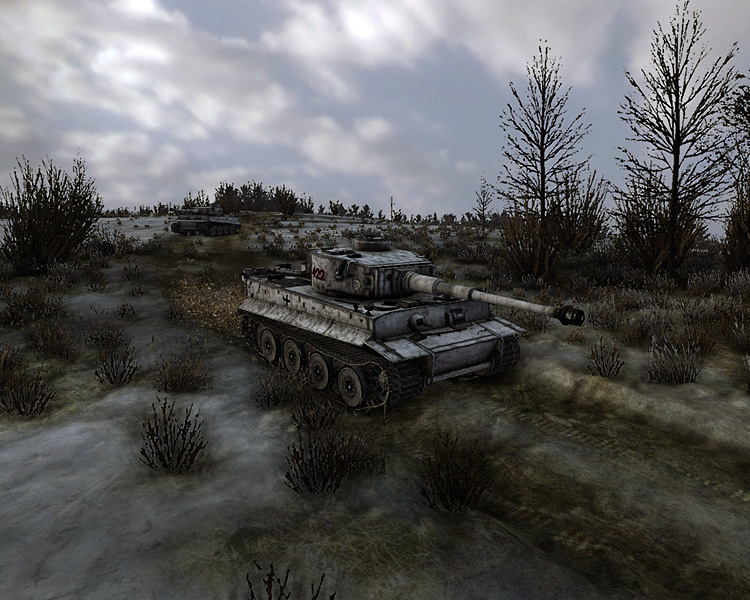 Robert: One of Achtung Panzer: Kharkov 1943 features is a fully deformable landscape and destructible objects. 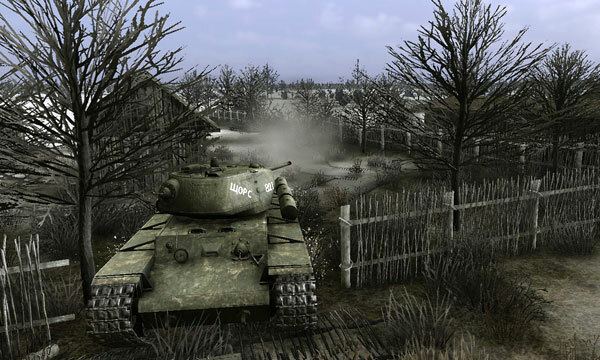 So if a player wanted to literally level a village, you could actually do that in Achtung Panzer: Kharkov 1943? Vladimir: Yes, but a very small village. The most important locations have more than 1000 buildings, covering several square kilometers. To destroy them all you would need too much ammo and in realty both sides were always short of it. Robert: Is there any possibility for the infantry to hold positions in buildings, hide behind bushes and trees? Vladimir: There is such a possibility, but entrenchments protect much better both from the bullets and the enemy eyes. There were no stone or brick houses around Kharkov except schools and churches, i.e. only one safe building per village. And a wall of the Ukrainian clay-walled hut may protect only from the pistol bullet. Robert: How many personnel and vehicles will have the Player in each battle? Vladimir: From the very beginning of the campaign you will have a fixed quantity of units. During the campaign the quantity will be changed depending on your losses: you will start each new battle with the staff you have left from the previous battle. Besides, ruins of the destroyed vehicles and bodies of the killed soldiers remain on the battlefield. If you return to the square, you’ve fought before, you’ll see all the aftermath of the previous battles. 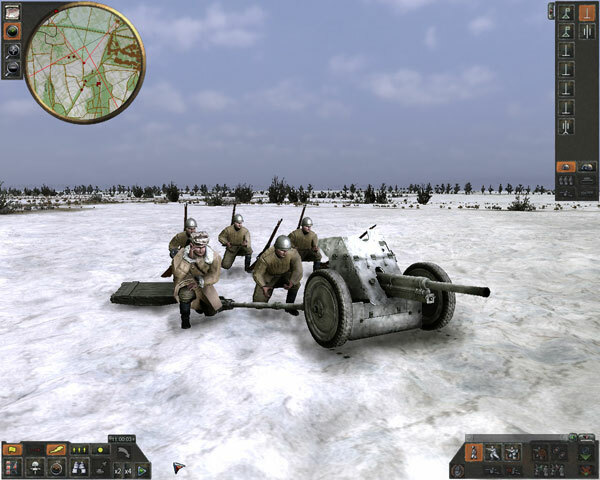 Robert: I recently watched a Front Roads: Kharkov 1943 video which showed a PzIII sliding on ice, and another with snow falling as a battle was taking place. Is weather another factor that can contribute to success or failure? Vladimir: Yes, sure. The main deciding factor for the battle is the sight range. During the night or because of bad weather conditions some weapons and equipment may loose their advantages and fall a pray to the enemy smaller vehicles or infantry.